Siena is Expanding in Bryan! Do you ever wish you could get away from all the hustle and bustle of city life while still enjoying all of its modern conveniences? If so, Siena is the perfect neighborhood for you to call home, and now is the ideal time to select your home with the newly opened section. Nestled amongst beautiful pine and oak trees, this desirable neighborhood boasts of a community pool, walking trails, a picturesque lake, winding streets, and more. Located off Old Reliance Rd in east Bryan, you’ll feel removed from the traffic and stress of the city in this secluded neighborhood while shopping, schools, and restaurants are still close by. Stop by the Stylecraft model homes today so you can be one of the first to select a lot that will be perfect for you in this new and appealing section of Siena! There are many reasons to love Bryan/College Station from the exciting college atmosphere, to the influx of new companies and job opportunities, to the excellent schools and family friendly neighborhoods that make this area a great place to raise a family. It is no wonder that our twin cities were recently ranked third in an annual national ranking as one of America’s best places to live. There’s no better time to relocate or move to Bryan/College Station (BCS)! If you are considering making your home in the BCS area, Stylecraft Builders has plenty of new homes in superb and unique neighborhoods that are priced at a great value while maintaining a sense of design and quality. Across the Bryan and College Station area, Stylecraft builds in over thirteen different locations in desirable communities, most of which include parks, walking trails, green spaces, and some with community pools and lakes. Depending on what type of mortgage or home loan you are considering, we offer several different levels of pricing to meet your budget from the $120,000’s to the $300,000’s. No matter what price range for a new home you are looking at, you will be pleased with the wide selection of floor plans and standard features such as granite countertops and stylish exteriors. 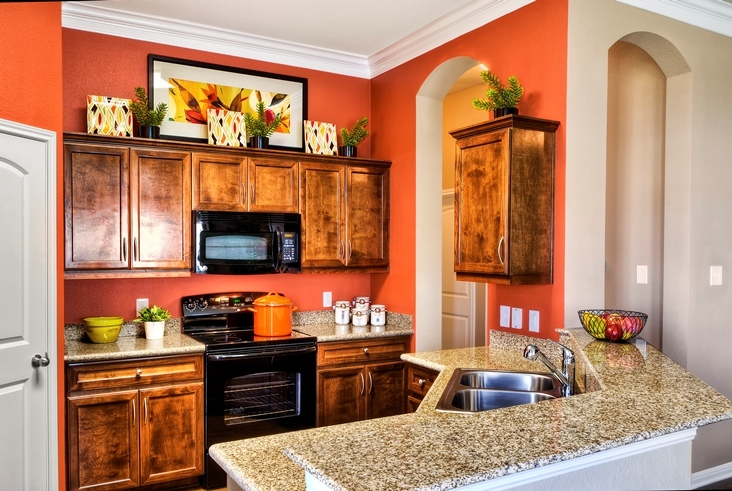 Call or stop by our model homes today. Your realtor is welcome as well. We’d love to share with you why we’re in love with our Bryan/College Station community, and we think you’ll fall in love with our new construction homes!